My mission is always to offer high quality, private, individually tailored and fun ski instruction. Below you will find reviews of my service which have been left by my clients. Hopefully this will help you choose me for your ski lessons in Verbier. 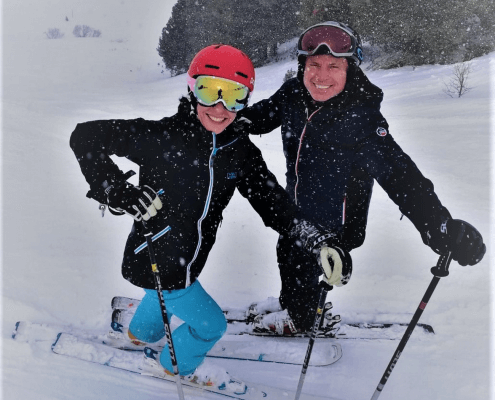 Having missed most of the last two seasons due to injury, I booked a piste lesson with Roddy to avoid... read moreHaving missed most of the last two seasons due to injury, I booked a piste lesson with Roddy to avoid developing any bad habits at the start of this season. If you need help choosing which private ski lessons is for you please get in touch – I’d be happy to chat about skiing and Verbier. Or if you want a bit more information about Roddy Willis. 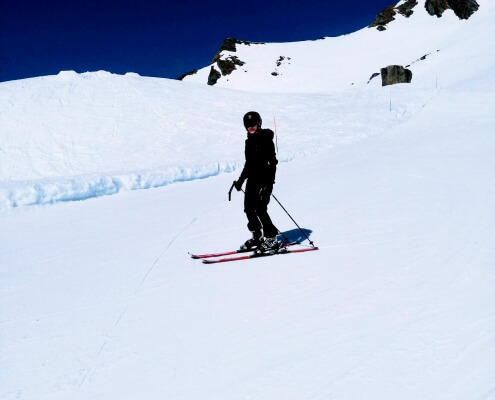 If you have had ski lessons with Roddy please submit your review using this handy page. Please review my ski teaching Or submit the form below. Still need some ski advice? If you have got this far down the page then it is surely time to book some ski lessons with me!